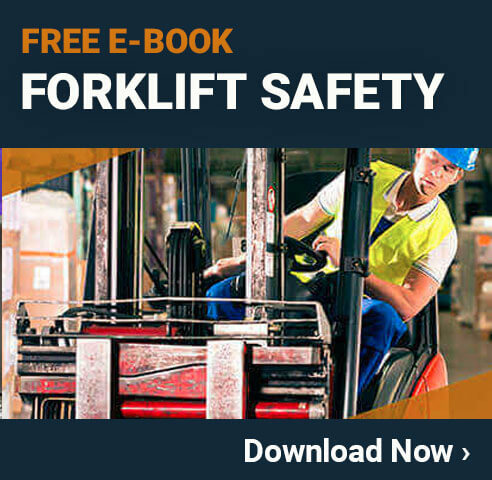 OSHA, along with other governmental agencies, regulates forklift use. Simple things like the proper use of forklift marking signs and forklift marking tape to designate forklift crossings can save lives. Running a forklift is dangerous, so extreme alertness is necessary. It can difficult enough to operate a forklift when sober. 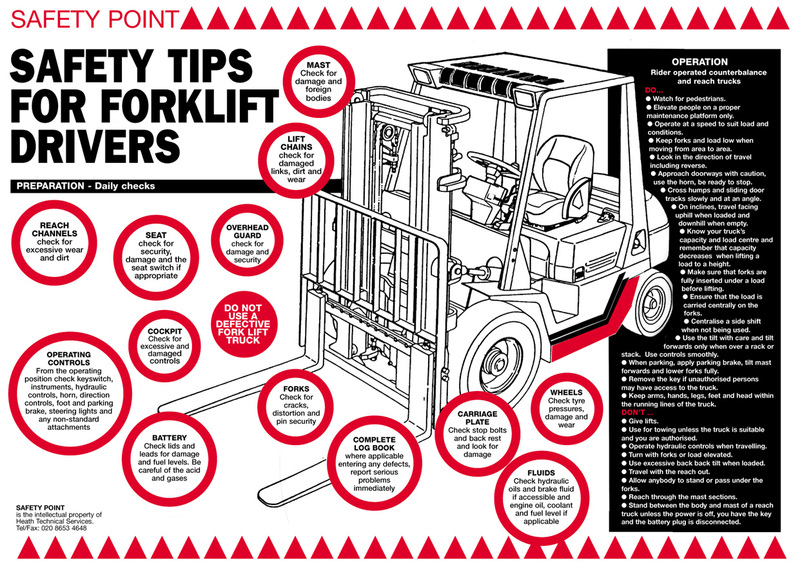 Any use of any alcohol or drugs should be avoided before operating a forklift. This includes alcohol and illegal drugs, but also any opioid pain killers including Oxycontin, antihistamines that cause drowsiness, sedatives, Adderall, Ritalin, or any other legal drug that alters your judgment. Even muscle relaxants that effect you physically and not mentally should be avoided as they can affect your reflex time. Use forklift marking signs and forklift marking tape to designate pedestrian and forklift lanes and areas, if appropriate. Put up warning signs such as "Forklift Crossing" to alert pedestrians and other vehicles that a forklift may cross there. Once you have the load on the forklift, angle the blades so they are tilted higher in the front and lower in the back. This allows gravity to hold the items to the back of the blades and prevents the pallet from sliding off the front. Also, if a box or the load itself slips on the pallet, then it will slide back onto the forklift where the forklift can support the box. Obviously if you tilt back too far, the load can crash on top of the forklift which is not good. Also, if the load is too high and too heavy, it could flip the forklift if tilted back too far. In general, if the load is too high, it will wobble more, which is more risky to the packages, the driver's safety, and the safety of those nearby. In fact, a load too high and too heavy could flip a forklift. Keep the load low. Whenever possible, keep the blades low, even when there is no load. If an accident occurs involving a person when the blades are low, the person's legs will most likely be injured. If the blades are high, you could impale someone's chest or abdomen and kill them. If the load is too high and you cannot see where you are going, avoid the temptation to raise the load up above your line of site. Any time you have the load high, you risk losing items or the forklift tilting over. The correct thing to do if your line of site is blocked is to go in reverse with the load low. Obviously, at the same time keep an eye to the sides and front, so you don't hit anything with the pallet or blades. Doorframes or anything overhanging should always be in the front of your mind. 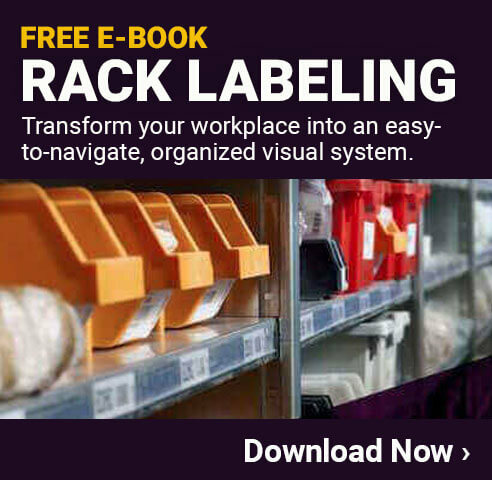 A forklift has its own height, the height of its boxes, and the height of its lift, all of which could be too high and catch in a door frame or other overhanging item. If the item is stronger and heavier than your forklift, you could be sent flipping over backwards. Overturns, collisions, and other serious failures can lead to fatalities. Using caution, following the rules of the road, and driving the the load in the proper position can prevent serious injuries and even death. Never use a forklift to raise a person. The forks are not designed for this and could kill someone if you accidentally moved the forks or the forklift itself. It is extraordinarily important for you to make sure no one is under your load when you set it down. You could kill them or break their neck if you lower your load or the forks onto them. Setting the emergency brake is also critical whenever stopping. If you fail to do this, thousands of pounds could start rolling unexpectedly, causing many dangers. Study the manual of the forklift before operating. You want to understand it inside and out. Hitting the wrong switch at the wrong moment could lead to disaster. Regularly inspect the lift top to bottom to look for anything that is out of the ordinary. This includes any loose or broken wires, loose or broken hoses, fluids on the floor, strange noises, smells, or smoke, plus anything else unusual. Moving slowly will give you to have time to react without causing a catastrophe. This is one work task where you do not want to move quickly. Before you lift a load, wrap all the objects tightly together. This prevents the boxes and other items from falling off of the forklift. A single load condensed with straps or plastic wrap is much easier to control than 27 boxes each falling in a different direction.